Speed or Handling in Sims. So some sims allow for car modifications and by some I mean either Forza or Gran Turismo. So when building a car what is more important to you, Speed or Handling? 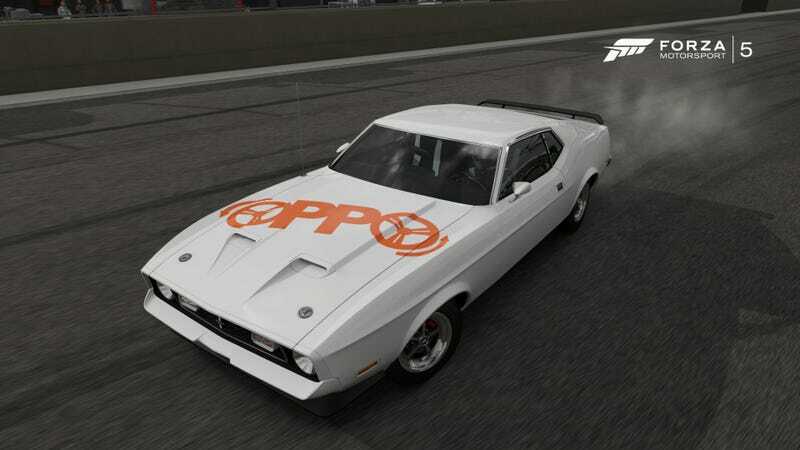 Personally I chose speed, thus why I race online exclusively with old American Muscle Cars.